Kári Stefánsson, M.D., Dr. Med. has served as President, Chief Executive Officer and a Director since he founded deCODE genetics in August 1996. Dr. Stefánsson was appointed the Chairman of the Board of Directors of deCODE genetics in December 1999. From 1993 until April 1997, Dr. Stefánsson was a professor of Neurology, Neuropathology and Neuroscience at Harvard University. From 1983 to 1993, he held faculty positions in Neurology, Neuropathology and Neurosciences at the University of Chicago. Dr. Stefánsson received his M.D. and Dr. Med. from the University of Iceland and is board-certified in neurology and neuropathology in the United States. He has published numerous articles on the genetics of common/complex diseases and has been among the leaders of the world in the discovery of variants in the sequence of the human genome that associate with the risk of common/complex traits. 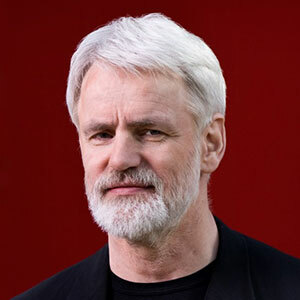 Dr. Stefánsson was chosen by Time magazine as one of the 100 most influential men of the year for 2007 and by Newsweek as one of the 10 most important biologists of the 21 century. He was the recipient of the Jakobus Award 2007, The World Glaucoma Association Award for present scientific impact 2007, The European Society of Human Genetics Award 2009, The Andre Jahre Award 2009, and The Sir Hans Krebs Medal 2016. 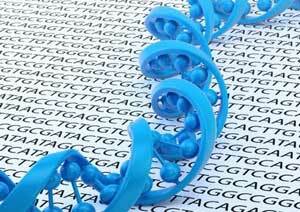 Session Synopsis: Genomic discovery has fueled major advances in medicine and drug discovery spanning rare diseases, cancer and broader precision medicine initiatives. Leaders of large-scale human genetics programs share their experiences and perspectives on the biggest successes, challenges and overall potential for the future of human genetics in transforming science to medicine.